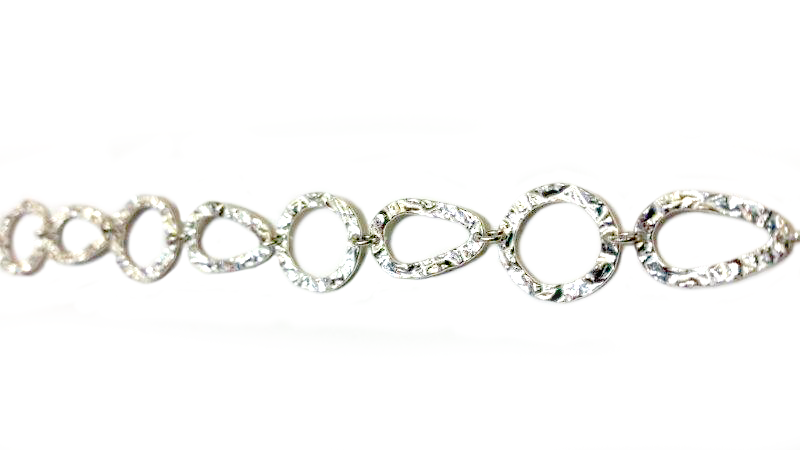 Bracelets can be simple to sassy to sparkly — a good way to accent any outfit! 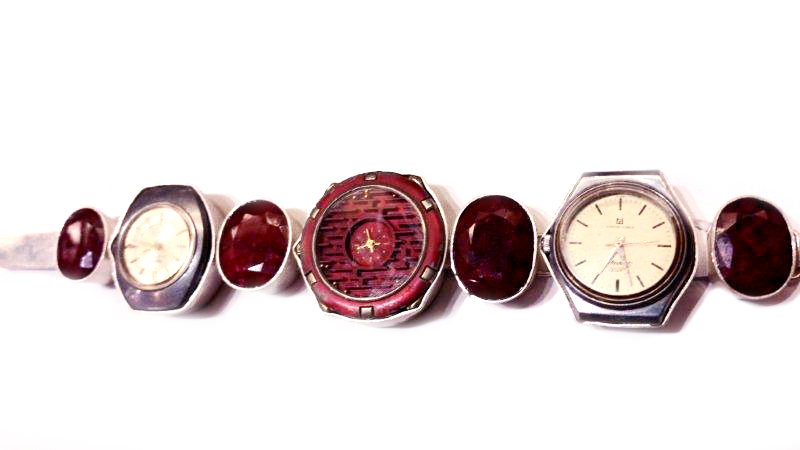 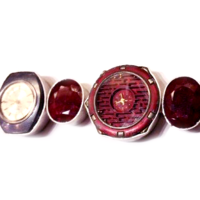 Funky and fun handmade raw ruby and recycled watches. 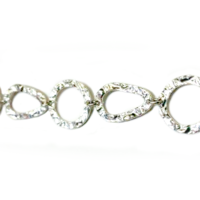 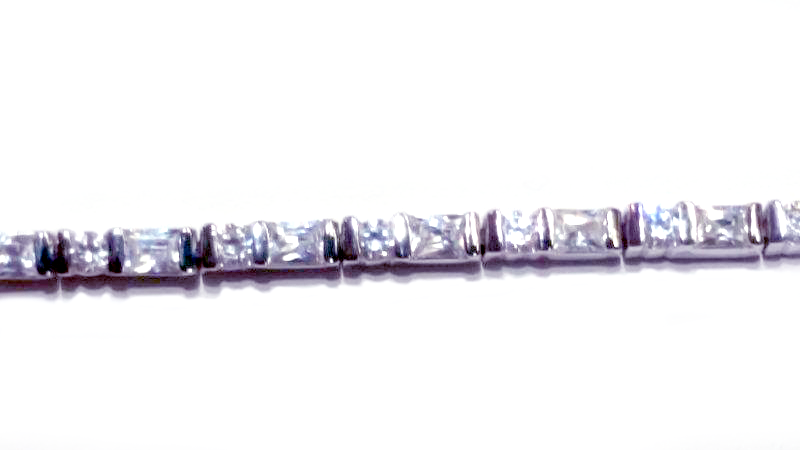 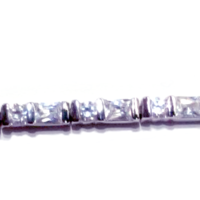 Textured link bracelet made from sterling silver. 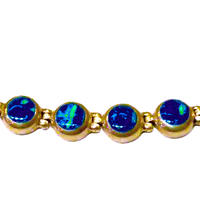 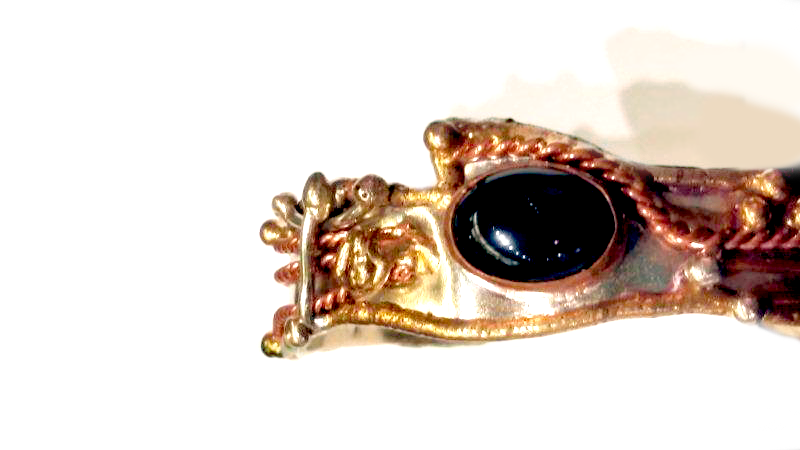 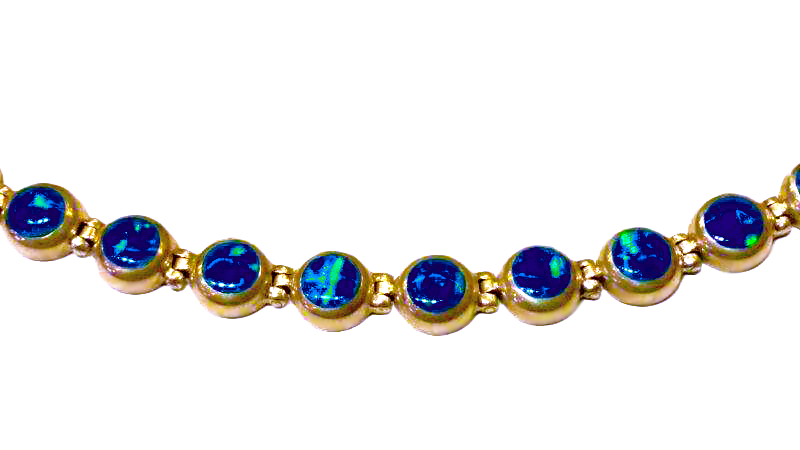 Sterling silver and fire opal 7" link bracelet. 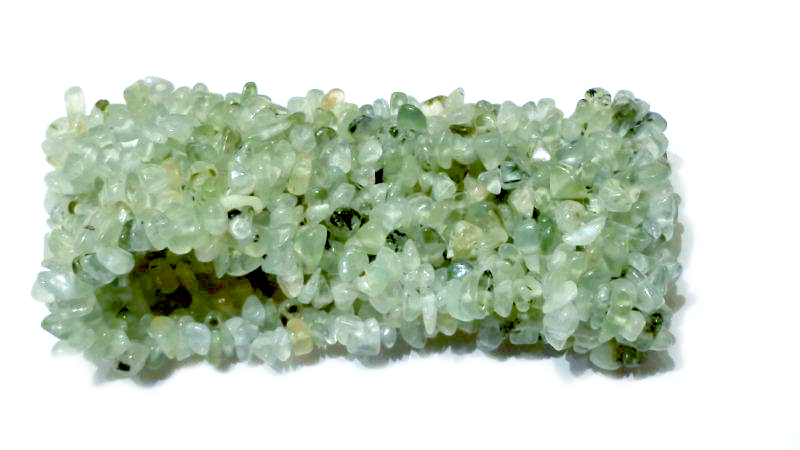 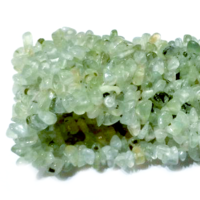 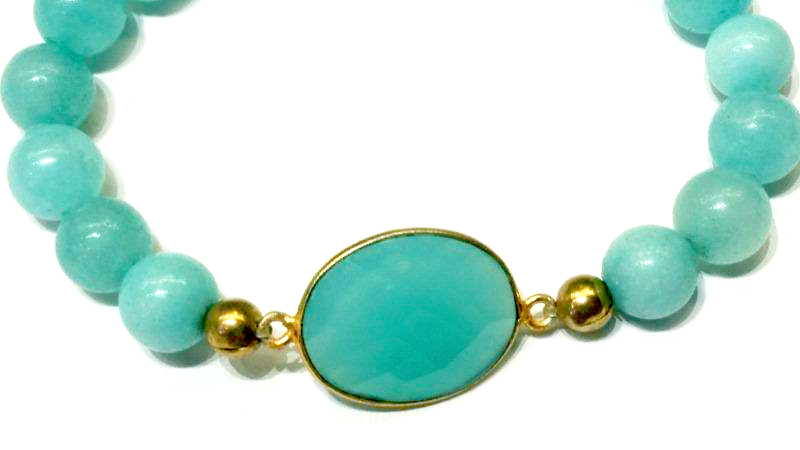 Wide stretch bracelet made from prehnite. 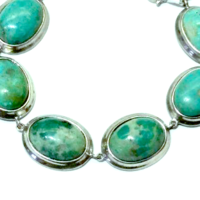 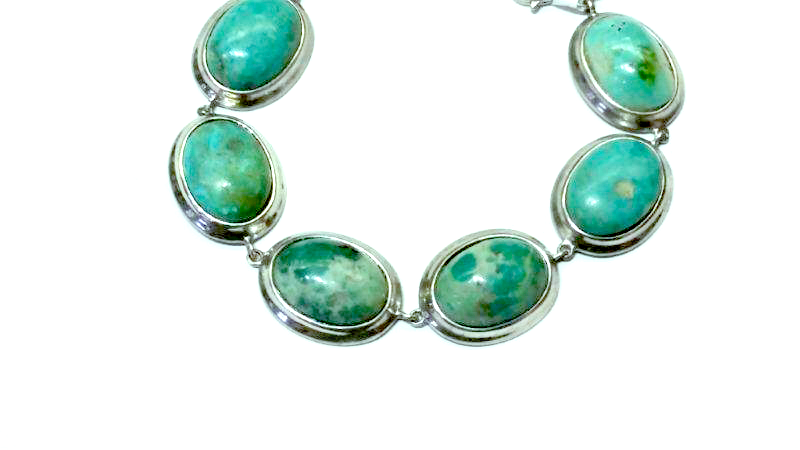 Sterling silver and turquoise link. 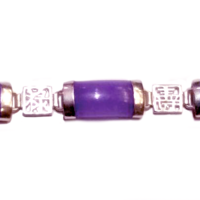 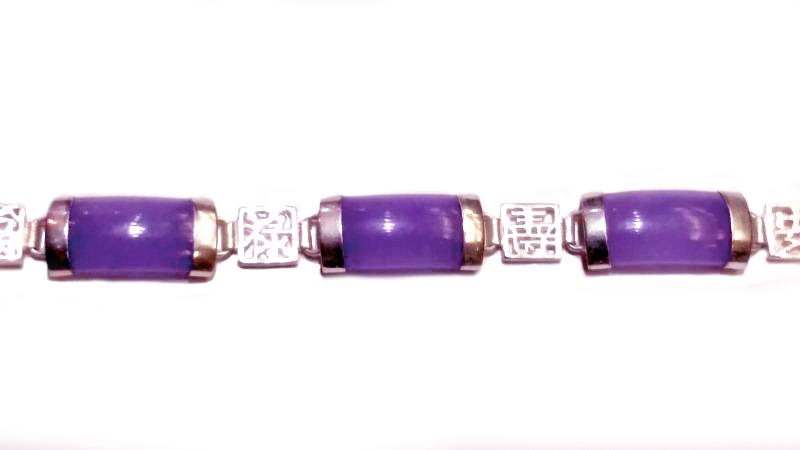 Bracelet made from sterling silver and lavender jade. 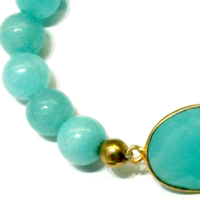 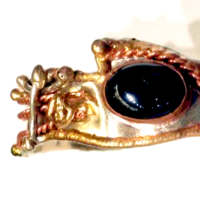 Chalcedony quartz and agate bracelet made by Nicole.